Bryn-y-mor is an outdoor activity company which specialises in offering tailor made activity packages to groups. 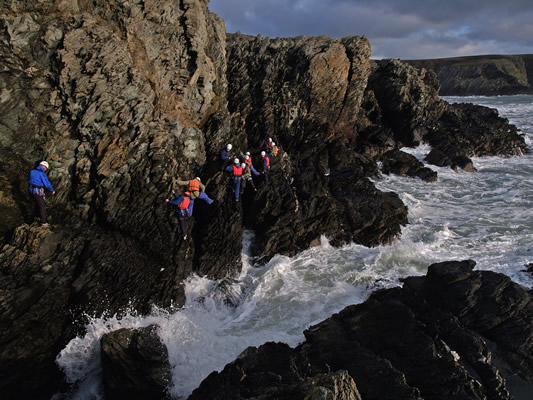 Activities offered include climbing, coasteering, kayaking, mountaineering, abseiling and gorge walking. Activity packages can be tailored for schools, youth groups, familys, corporate training and groups of friends. Contact us to dicuss your specific requirements.